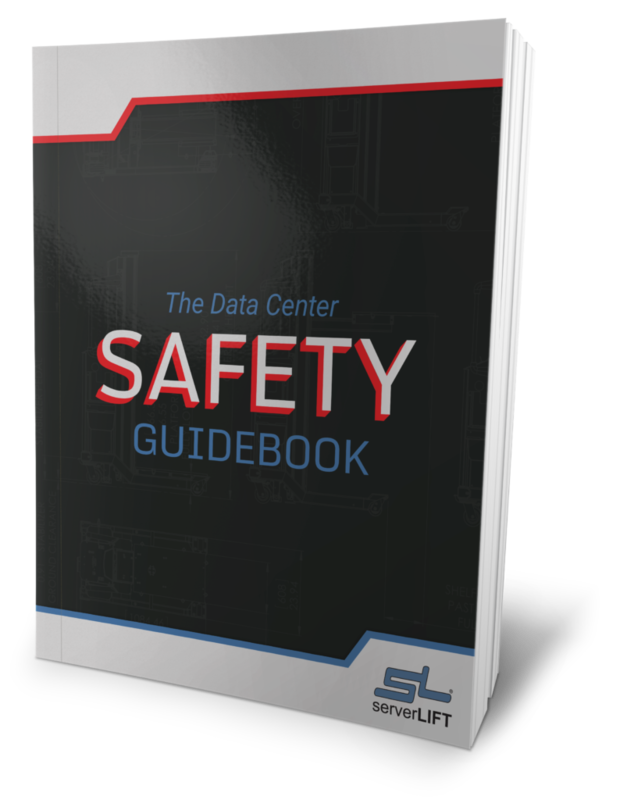 Anyone who has used a purpose-built server handling lift in data center operations immediately understands how it provides convenience and improvements in data center safety and efficiency. However, when purchasing a purpose-built data center lift, it is easy to miss the hidden and ongoing cost savings. To get approval for an assisted lifting device, your IT staff will need to validate the lift’s return on investment (ROI). 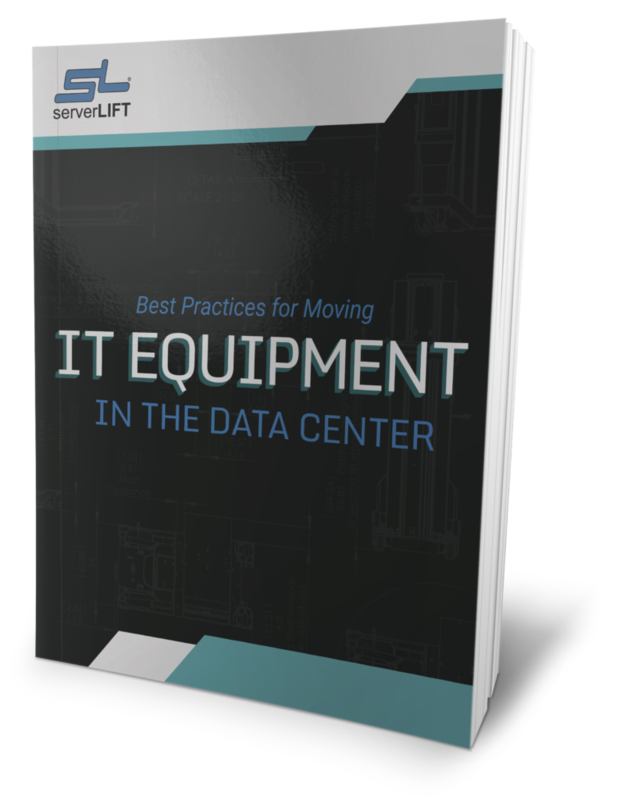 Once the IT staff begins using a server handling lift, the data center starts saving money. Instead of allocating three or four employees to help lift and steady a large server for an installation, the data center can assign one tech to do it single-handedly. The other employees can focus on other critical tasks such as software development, customer service, or network configuration. Fewer people get pulled off their assigned duties, making everyone more productive. Data centers can avoid overtaxing their employees with cross-over shifts because one tech and a server handling lift can do the job on demand, instead of waiting for a second pair of hands on a shift change. That allows managers to cover 24-hour days and maintain uptime with the right number of employees on a shift, rather than pulling folks from other areas or other shifts to help out (often at double-time pay). A server handling tool in a data center improves server installation efficiency by 300%. Techs can remove, transport, position, and install servers in a fraction of the time it takes to do it manually. Data center leaders who empower their teams with equipment handling solutions generate savings in reduced labor costs all year long. 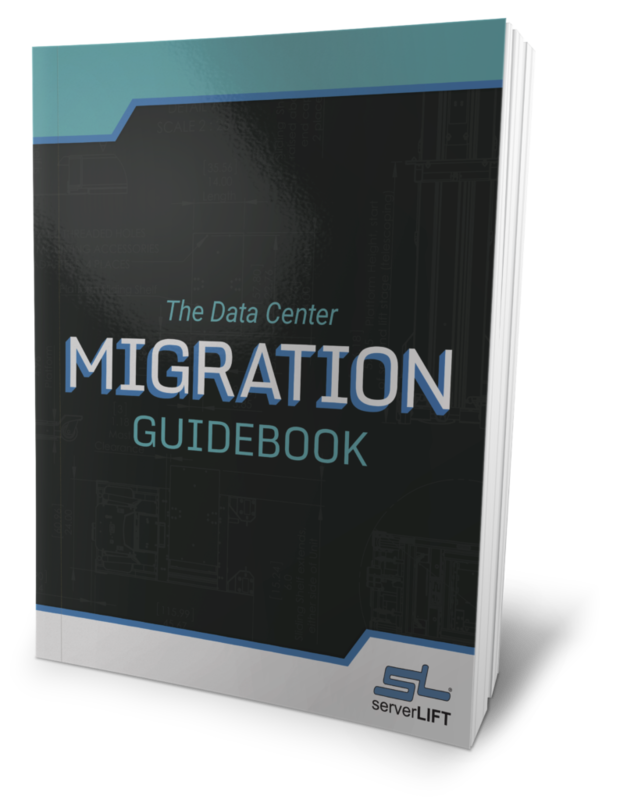 During large-scale migrations, the savings add up quickly. Imagine the time saved from faster installations combined with the ability to transport multiple servers simultaneously. A lift prevents expensive accidents. Staff injuries mean employee downtime. Equipment damage means hardware may have to be replaced and can be offline. The entire network and related services are at risk. Serious injuries can result in an employee filing for Workman’s Compensation. Be prepared to dedicate a bunch of time to employee claims and remediation. Furthermore, insurance underwriters use a business’ claim history to determine its experience modification factor (e-mod), according to Workman’s Comp Essentials. When a company reduces claims, it may receive a discount on its premiums. One of ServerLIFT’s major customers, a large military contractor, understood the potential savings imparted by a lift after a work-related injury on their grounds resulted in a lawsuit. The cost of a data center lift – or even many such lifts – was minor compared to the cost of the lawsuit, related downtime, and the operational interference it caused. 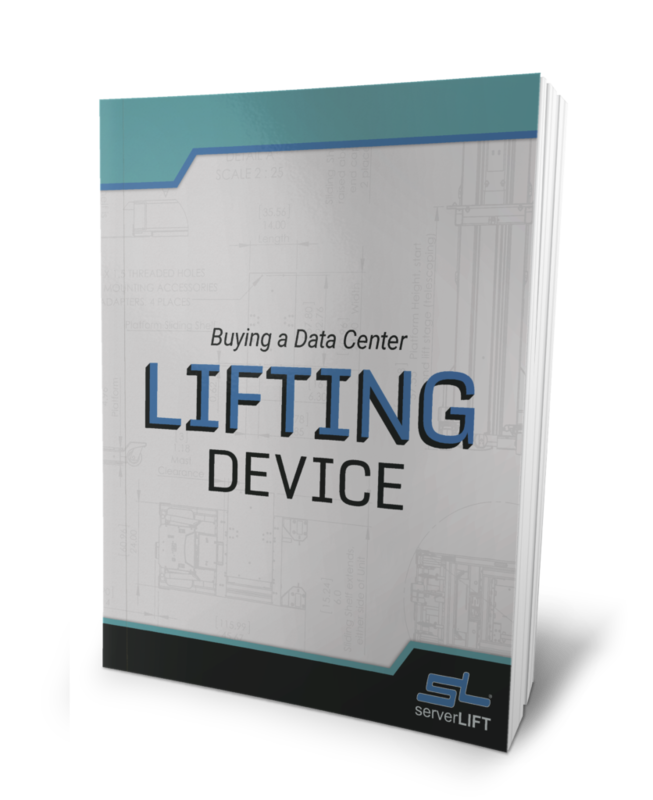 When data center staff see the economic and personal benefits associated with a purpose-built equipment lift, they encourage each other to use the lift. The culture of safety and best practices spreads throughout the workplace, distinguishing these businesses from their peers and making operations more cost-effective. Colocation facilities can reap both the savings and added revenue benefits when they use assisted server handling lifts for their operations. Employees and your customers enjoy the convenience of using them. Customers at a colocation facility want to get in and out with the least effort possible. Imagine the response to a nearby colo facility that opens its doors and is completely armed with server handling lifts for their users’ convenience and safety. This gives a major advantage to the colo facility with the data center lift when compared to the facility without one. Purpose-built equipment lifts in the data center generate greater staff productivity and savings in labor. In a situation where customers come into contact with the lifts, it can easily result in a higher conversion of leads to customers. Once your customers use the device, the word will spread. That means more customers for your facility and higher-density use of space for the operation, which reduces fixed costs per dollar of revenue. 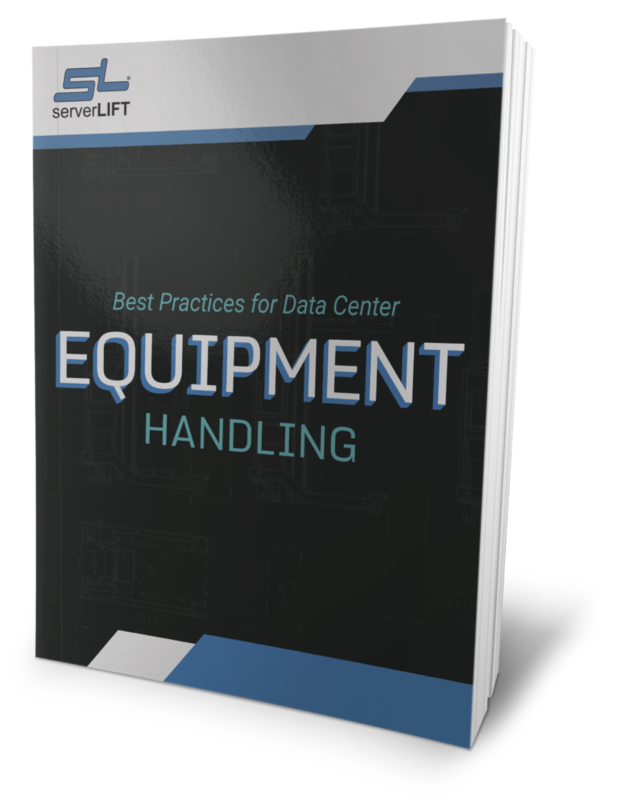 Understanding and explaining the benefits of a server handling lift in the workplace goes far beyond its bullet-point list of features. It’s a worthwhile investment, not an expense. The downstream implications of a purpose-built data center lift acquisition include continually improving the convenience, safety, efficiency, and ROI for business procedures and operations.